Heather Hertel is a cross-disciplinary artist and professor at Slippery Rock University of Pennsylvania. 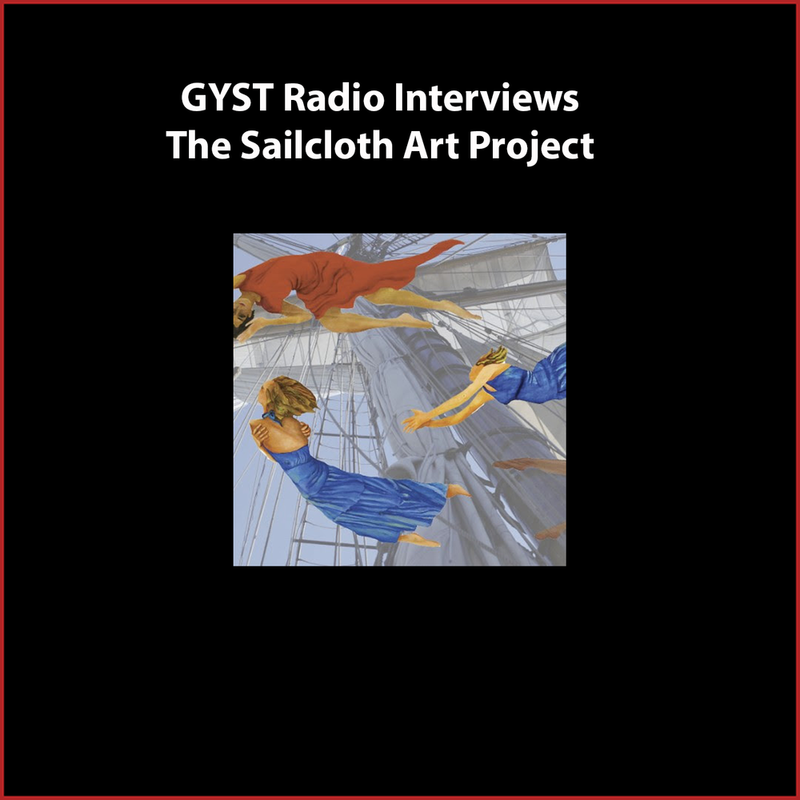 She created the Sailcloth Art Project to combine her art practice with her love of sailing and she collaborates with visual artists, dancers, performance artists, and musicians. Heather is also committed to educating her art students about professional and DIY practices and uses GYST materials and resources to do so.